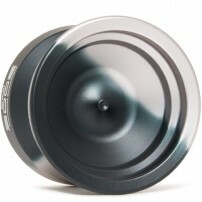 Since 2003 YoYoFactory has been on the lips of all players around the world. 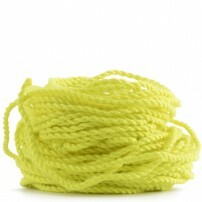 They alone have created one of the most recognized brands worldwide with Yo-Yos that have marked a before and after. They have seen the best Yo-Yo players grow and have made them real champions wherever they went. 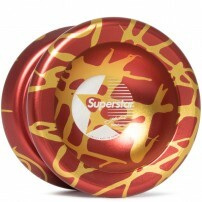 YoYoFactory is one of the few brands with a wide range of Yo-Yos available for all types of players, from beginners to true experts or Yo-Yo collectors. 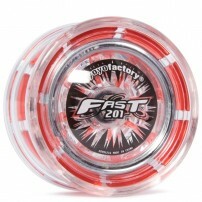 Just as you imagine a Yo-Yo sure that YoYoFactory has the perfect model for you, do not hesitate. Just take a look at this long list and pick your favorite, you will not be disappointed. If you love Japan as much as we do, the Singularity is for you. Evan Nagao? 2018 World Champion? 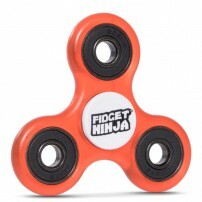 New Yo-Yo, you’re kidding? We all saw it coming and it’s finally here.